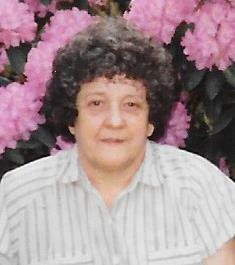 Vera Mable Workman Daniel Miller, 84, of Arnett, WV passed away, Friday, February 1, 2019 at her home after a long illness. She was born January 5, 1935 in WV a daughter of the late Kelly and Bertha Wills Workman. In addition to her parents, she was preceded in death by husband, Kenny; a daughter, Bonnie; two sons, Orvel and Orvil Lee and a brother, Nolan. She is survived by two sons, Barry and Wayne; a daughter, Bertha; two sisters, Ellen and Aleta and one brother, Oley; 16 grandchildren, 21 great grandchildren, 5 great great grandchildren.